Get your groove on! 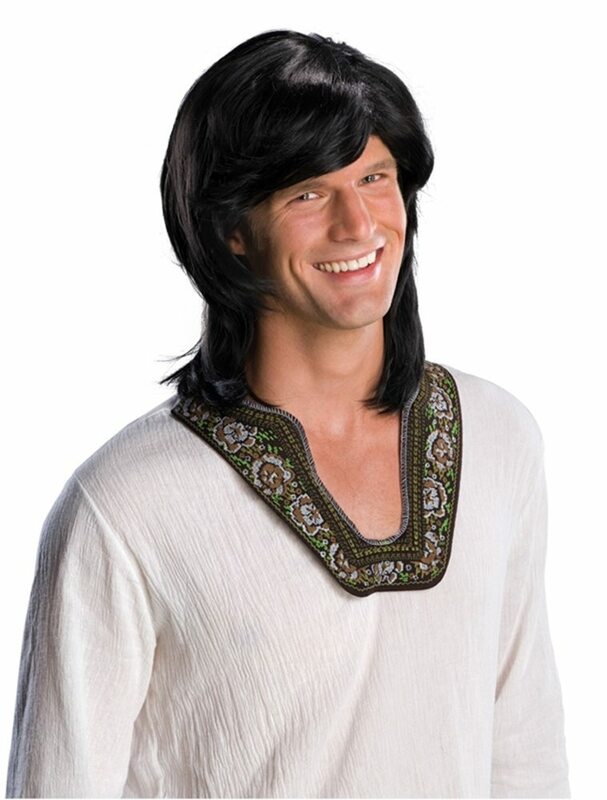 The 70s Guy Black Wig is long and has layered hair. The wig also features some long side swept bangs to give you an extra bit of style to already go with your look that's just staying alive even decades later.